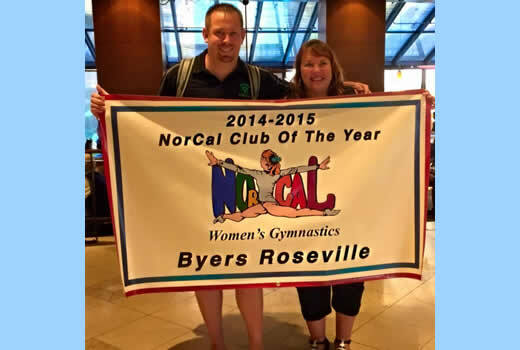 Congratulations to Byers Roseville NorCal Club Of The Year 2014-2015!! NorCal Train Away Camp at Woodward West! 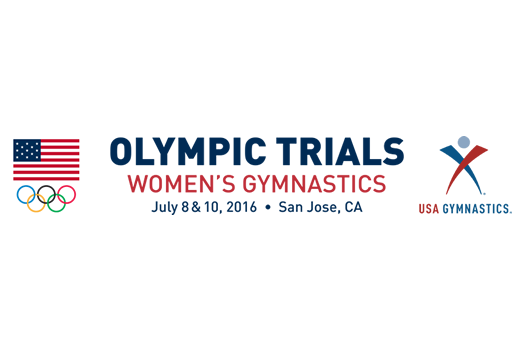 2016 Olympic Trials for Women's Gymnastics in San Jose! 2015 Flippin' Above the Valley! 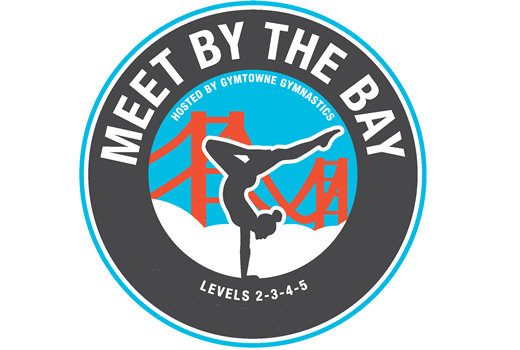 2015 Meet by the Bay! American is looking for Instructors & Coaches (9/18)! 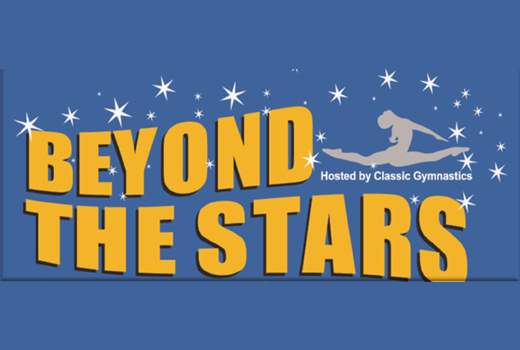 All Star Gymnastics looking for Head Coach (8/13)! CYC Gymnastics looking for Compulsory Coach (7/14)! Pacific Edge Gymnastics looking for an Instructor (7/9)! Santa Cruz Gymnastics looking for Optional Coach (6/15)! 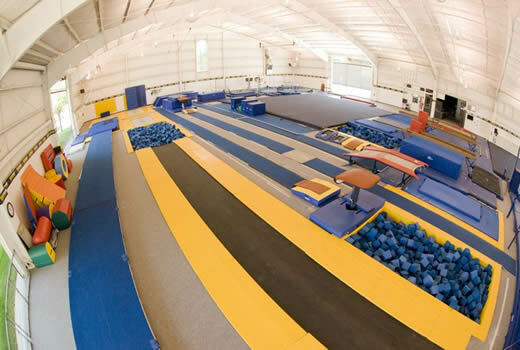 Apex Gymnastics looking for Instructors & Coaches (6/11)! GymStars, Modesto looking for Compulsory Coaches (5/11)! 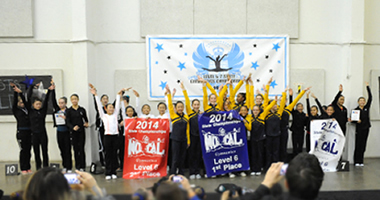 The Northern California Women's Gymnastics Association is an organization of gymnastics clubs that works in conjunction with USA Gymnastics to promote and oversee gymnastics in Northern California. USA Gymnastics is the governing body of gymnastics for the United States. 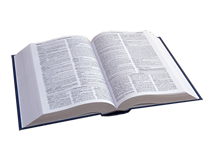 The State Administrative Committee (SAC) NorCal is the committee that makes sure all rules are followed in qualifying and competitions. National Association of Women's Gymnastics Judges NorCal recruits, trains, develops, assigns, and represents judges in Northern California. 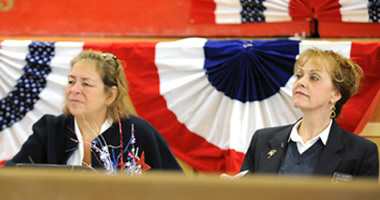 It is the Northern California part of the National organization. The Approved Calendar is now up. 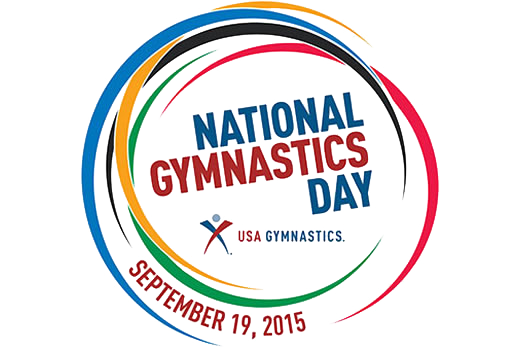 National Gymnastics Day is September 19, 2015! 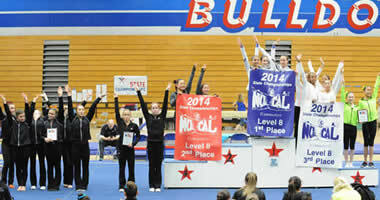 Officially, NorCal State is one of the many "states" recognized by USA Gymnastics (the state of California has so many gymnasts, they divided it in two! NorCal and SoCal). NorCal has it's own State Board which administers the rules and regulations of USA Gymnastics in USAG sanctioned events. NorCal extends from San Luis Obispo to the Oregon border. We are also part of Region 1, (The USAG has divided the USA into 8 gymnastics Regions) which is comprised of Northern and Southern California, Nevada, Utah and Arizona. NorCal itself is divided into 9 'Zones', based on geography and population. 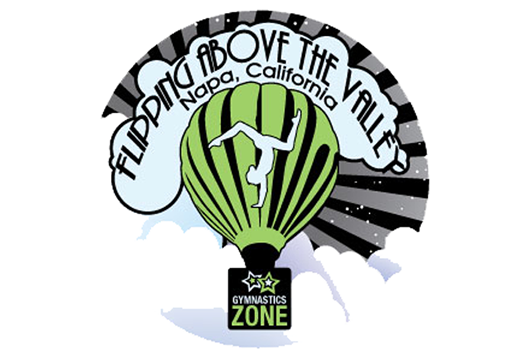 In NorCal, Zones Championships are used as qualifying meets for the compulsory level gymnasts to their State Championships. 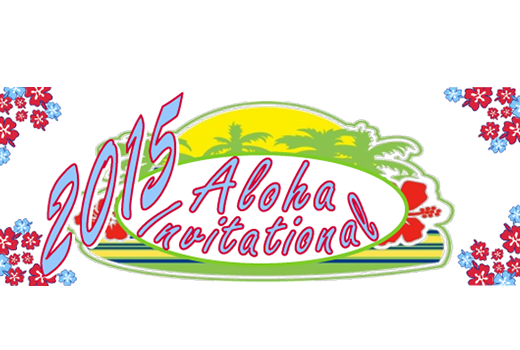 NorCal also has a rich tradition of excellence in competition. We have had our share of National Team members, Olympians and National Team Coaches, many who have gone on to be USAG Officials and some of the most successful university coaches in the US. 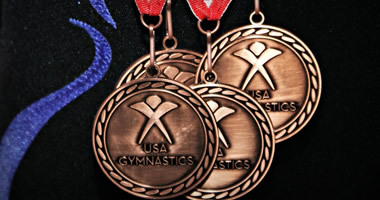 Clubs like Diablo Gymnastics, Almaden Valley Gymnastics, West Valley Gymnastics, Rohnert Park Gymnastics, Twisters Gymnastics, Pozsar's Gymnastics Airborne Gymnastics, and Golden Gate Gymnastics have all competed at the International level and we have been home to Olympians like Amy Chow, Tracee Talavera, Julianne McNamara, Pam Bileck and Michelle Campi. You will be able to follow us on Twitter or become our Facebook friend in the near future. Copyright 1995-2015 USA Gymnastics Nor Cal and Northern California Women's Gymnastics Association All Rights Reserved.